This excursion is intended for those who wish to accompany their children, friends or other family members participating in activities involving swimming with, or encountering dolphins, without actually participating themselves. 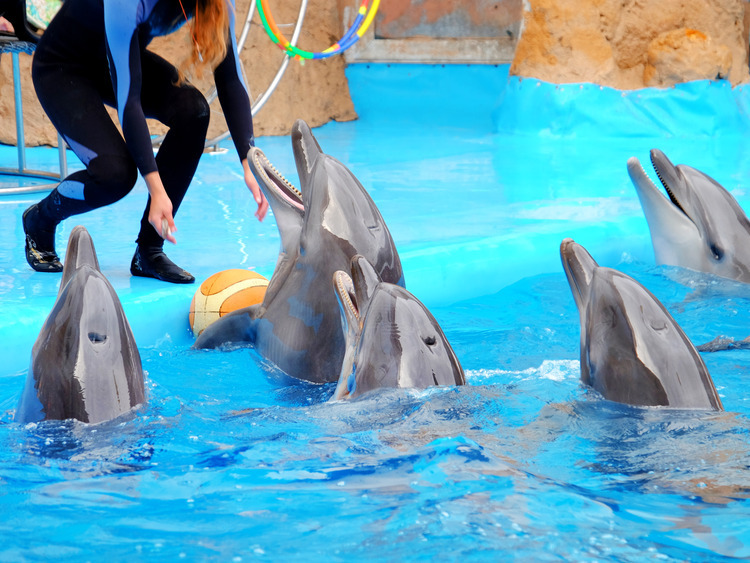 This unforgettable excursion is at the Dolphin Discovery dolphinarium, where we can watch members of our family and/or friends interact with dolphins in the water, and share the experience with them without getting wet. After the activity we will enjoy a delicious lunch (choice of 4 menus) with soft drinks. We end the day relaxing in the pool and come away with amazing memories.